Architect Designed and Handcrafted Buildings without the Fees. Add the ‘Wow-factor’ and value to your home. 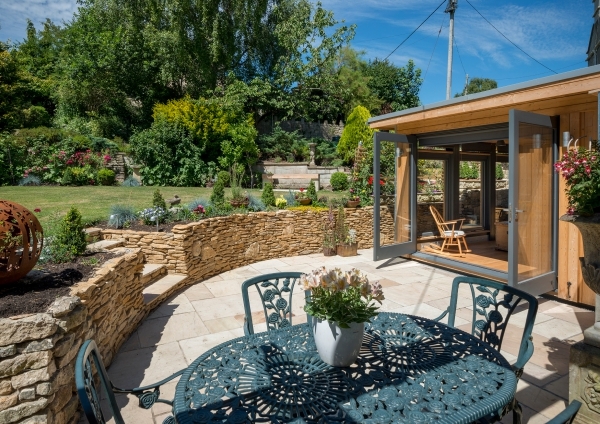 We design and build exquisite garden rooms, extensions and bespoke buildings tailored to your home and garden. As part of our architectural services, we also offer garden landscaping, interior design and planning consultancy. 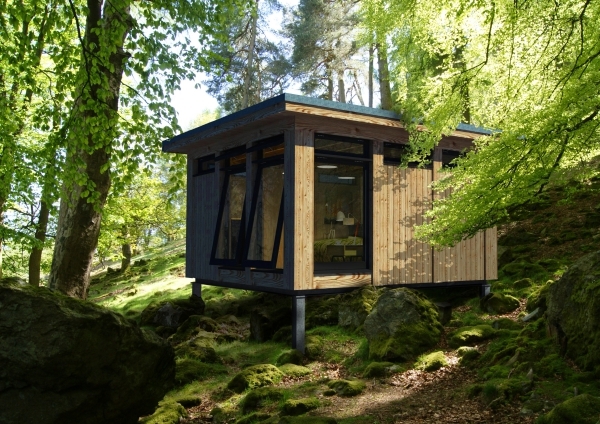 View our MOSSpod designs on the Garden Room Pods page. 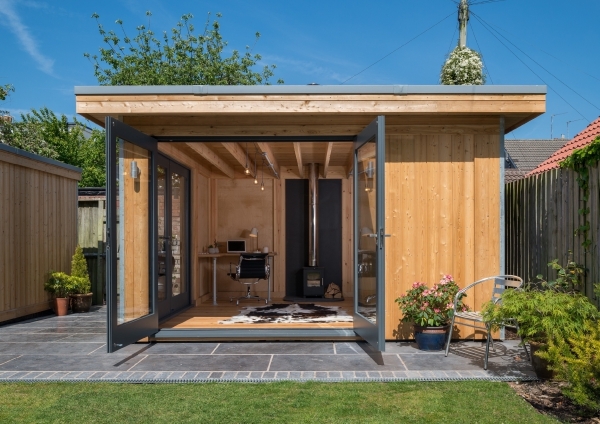 As garden rooms, home offices,extensions,business space, glamping pods, venue accommodation or luxury holiday lodges, our MOSSpods are spaces of luxury and seclusion. 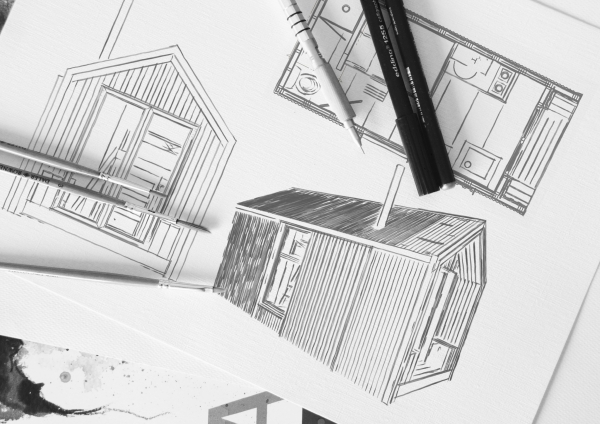 Architect designed and Joiner built with extreme precision and craftsmanship, they are contemporary in style with traditional British craft and sustainability at their heart. Do you feel overwhelmed at the thought of organising your project? No need! MOSS provides the whole stress-free package for your project, from designing to planning, project management to construction, with one dedicated team who knows every inch of the build. We develop your ideas and make them a reality. Read a little more about the benefits of a One-Stop-Shop service in our blog. We don’t stop at designing our modular MOSSpods. 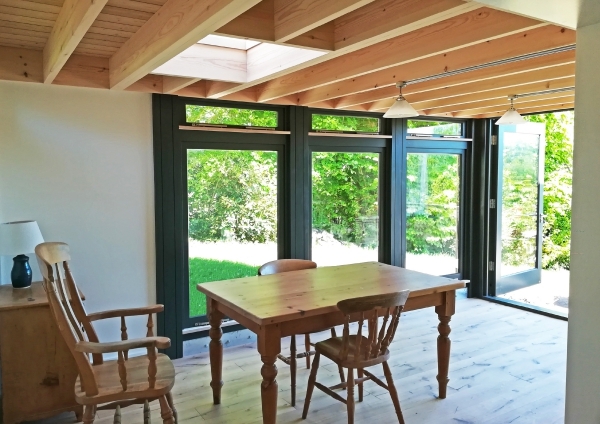 Our team of Architects, Designers and Planning Experts provides a bespoke design and planning service for both residential and commercial new builds, extensions, and rural development projects. 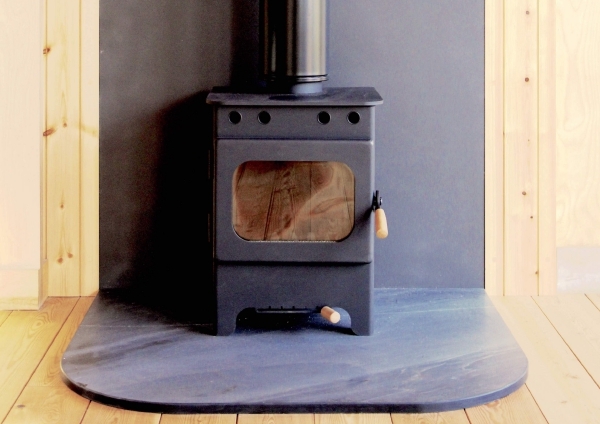 We specialise in contemporary design teamed with traditional crafts and natural materials. Contact us to chat about your ideas. 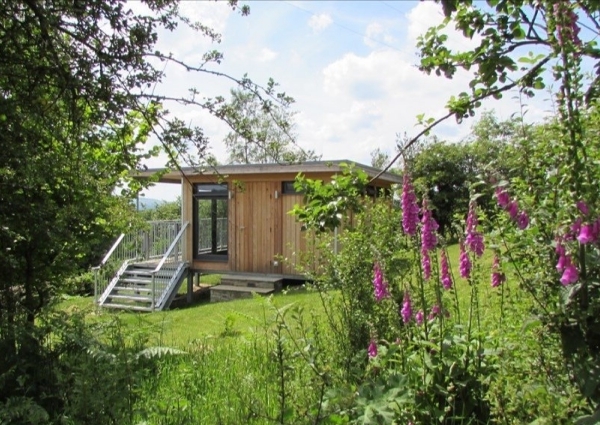 Garden landscaping provides a finishing touch to each of our MOSSpod buildings. 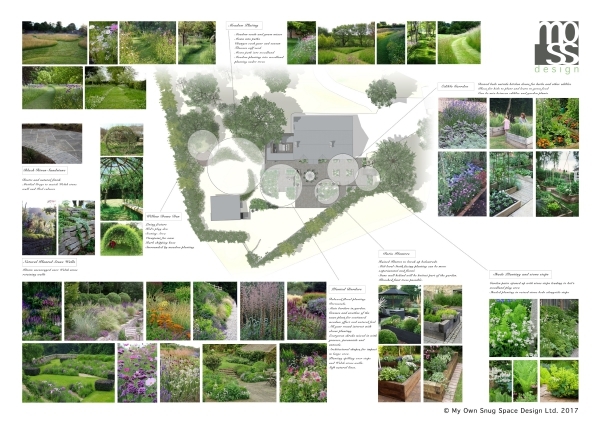 Our horticulturally trained designers can create anything from planting plans to full re-landscaping schemes. 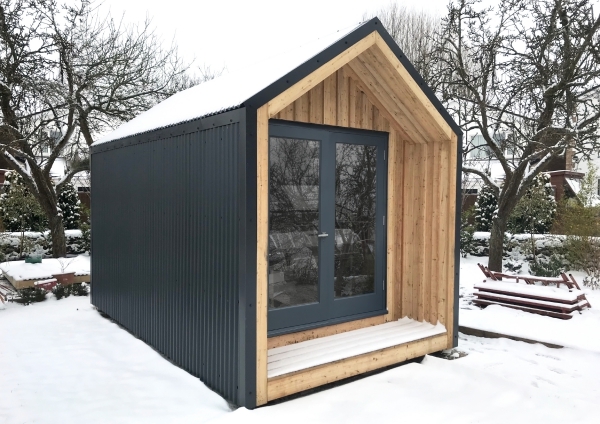 We have fun creating individual installations for clients, such as bespoke sheds, loggias, benches and raised beds, using beautiful natural materials. Have a look at some of our previous designs here. I was delighted with the level of service I received from the design/office team and construction crew. : the after-sales service has been exemplary. The quality and appearance of the build is admired by everyone who sees it. 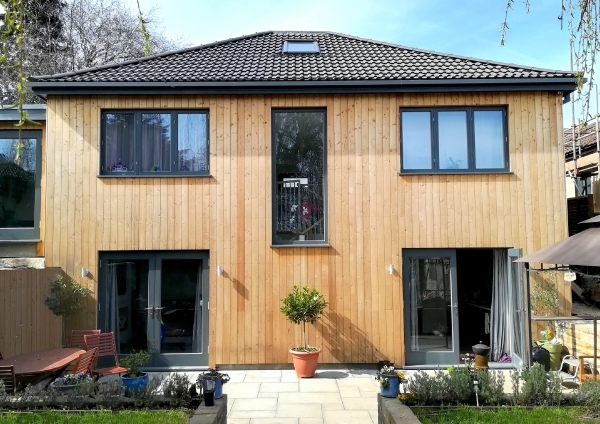 If you’re looking for architectural quality and design, without the typical expense and lengthy process, here are 12 reasons why our MOSSpods are an outstanding solution for your project. Follow the MOSS blog for tips and info on adding extra space to your home. From designing and planning through to material choices, landscaping and interior design. We’ll also describe previous and current projects in detail to give you inspiration for your own projects. Follow us on Instagram, Twitter, Pinterest and Facebook. for daily updates, news and inspiration for your home. 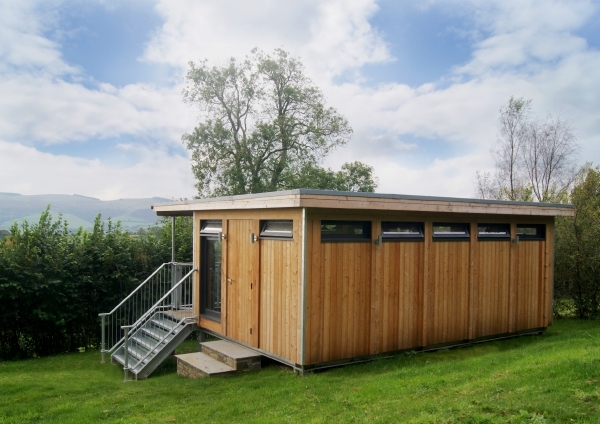 The MOSSpod ranges have been designed under the eye of our Structural Engineer and Building Regulations Consultant to ensure that the buildings exceed all current regulations and standards. 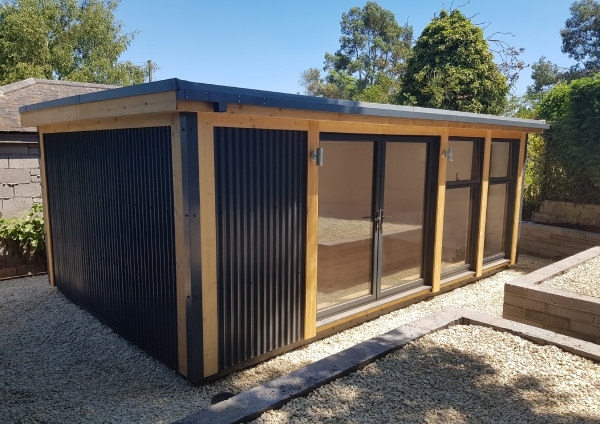 Every MOSSpod is signed off with Building Regs Approval at the end of the installation and you will receive a full aftercare and maintenance pack from our team with certificates included. Every MOSSpod is designed for complete flexibility so that it responds to your style, the room’s function and it’s location. You choose the size and range of MOSSpod and our designers help you to design your unique configuration of windows and doors. We are constantly designing new features so feel free to ask us to include new bespoke options for your project. With an average of 12 weeks lead-time, once your order has been placed, the MOSSpods’ speed of delivery and installation is hard matched. 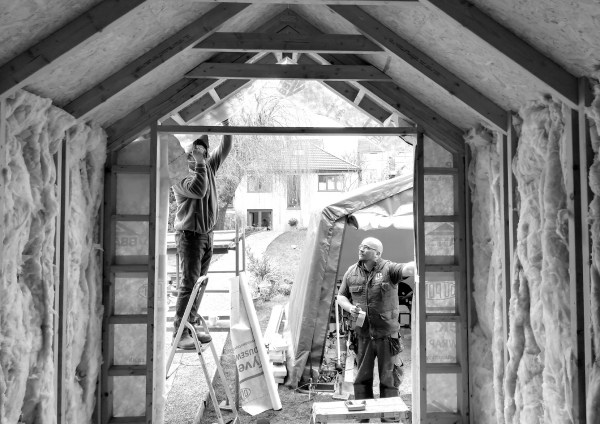 A meticulously planned process to create your bespoke space is made possible by the skill and knowledge of our project managers, craftsmen and a well practiced, streamlined build. 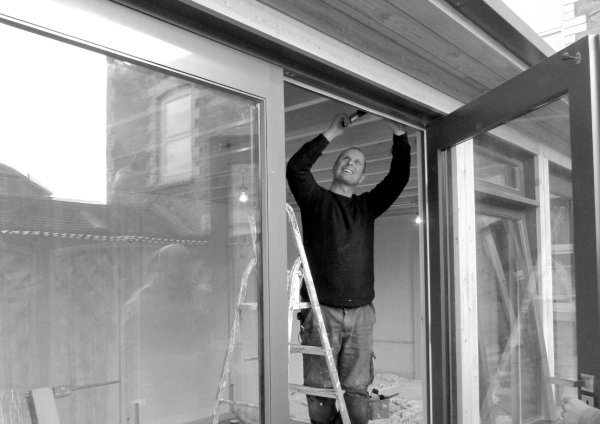 Construction times are a short 2-4 week process that is fantastic to witness and minimises disruption to your home life. 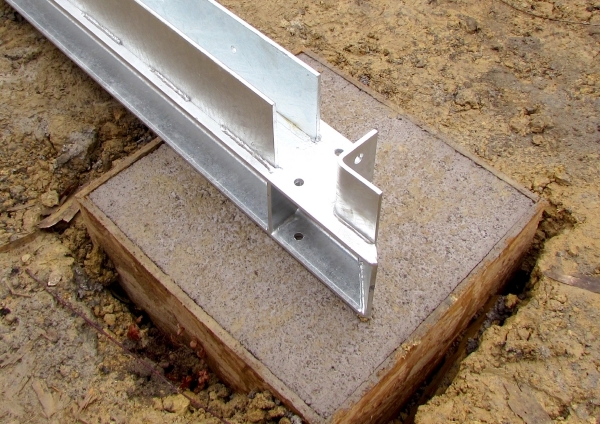 MOSS’ standard foundation padstones are included in the MOSSpod installations where ground is level, soil conditions are standard and access is acceptable. Our team will carry out a full analysis of your property during an initial site survey. 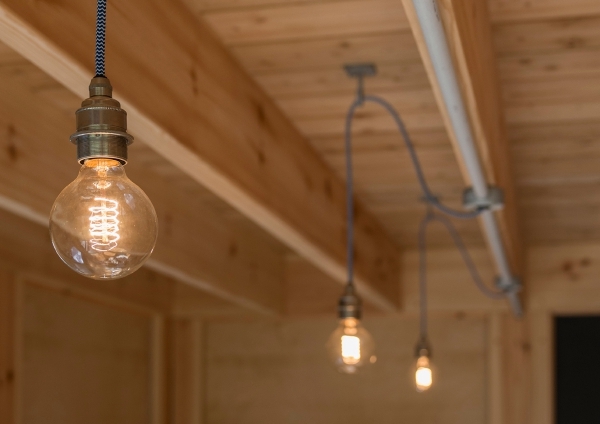 Electrical installation with the MOSSpods is also included so that we leave you with a beautiful space that you can start to use as soon as we leave. All we ask is for a suitable supply to be present at the proposed location. We can help with this if needed. We have 6 popular sizes for both our Park and River Range of MOSSpods, but as they are a modular design, we can adjust the size of each pod according to the space that you have. 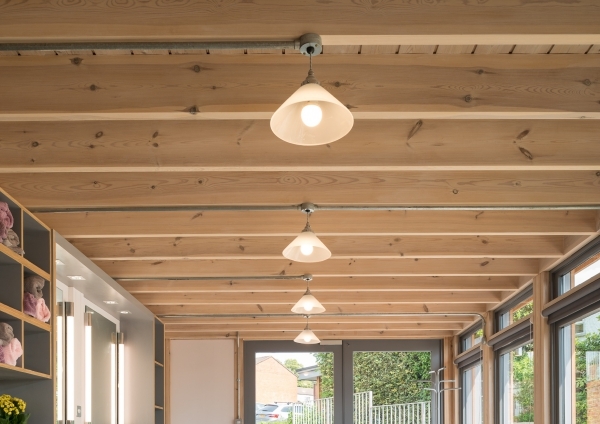 Minimal groundworks are required for the light timber structure of the MOSSpods, which means they can be placed in virtually any situation, terrain and topography. Steel feet make light work of a steep hillside for example. 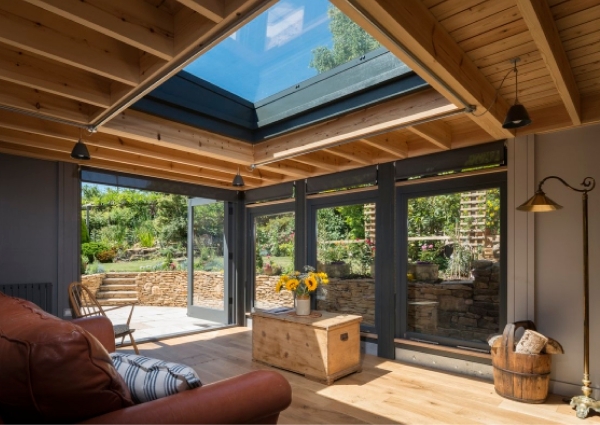 ‘Will I need Planning Permission for a Garden Room? ; is the question we get asked the most. The answer in most cases is No! 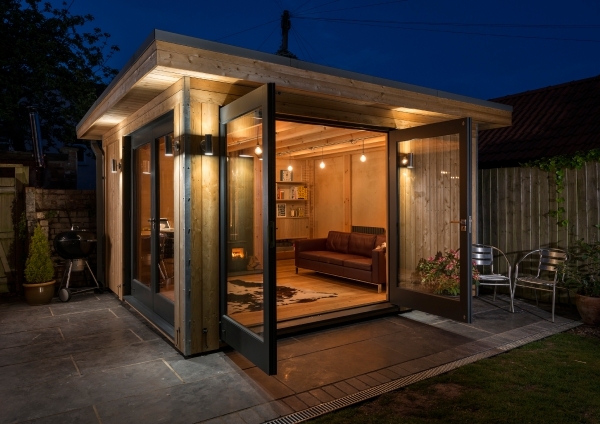 You will be pleasantly surprised at how much you can build under the UK government’s ‘Permitted Development’ for garden rooms and extensions. The modular MOSSpods are designed to fit perfectly within these set of rules. 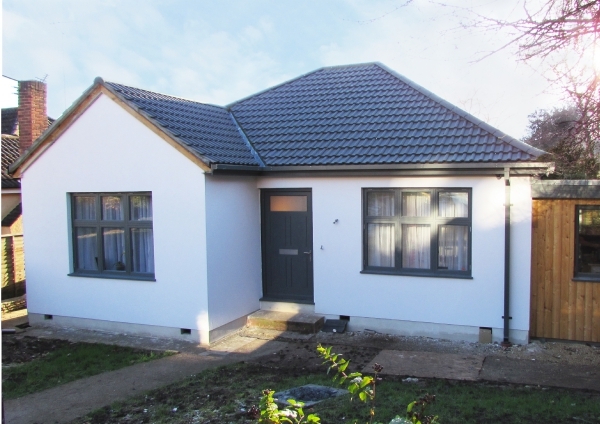 Read our blog post that goes into detail about Permitted Development in the UK. Every building we design has a beautifully finished interior as standard but why not add your own stamp and style on it. 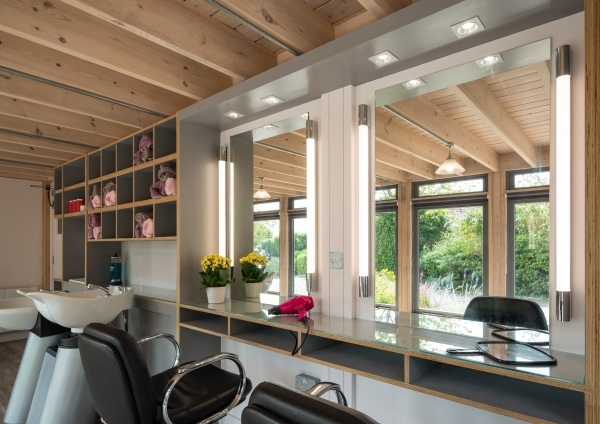 Our interior design service can be as small as a tailored colour scheme or as much as a complete fit out with integrated bespoke furniture. See some of our projects on the ‘Creative Options’ page. We always look forward to designing new elements so let us know if you have something particular in mind. None of us want to be given a quote, only to find that later down the line it ends up being twice as much. This is why choosing a pre-designed and pre-priced unit will mean your project has a far higher chance of sticking to budget and timescale. At MOSS we go even further and give you a fixed quote for your MOSSpod before you place your order, so you can plan thoroughly from the start. With extremely high eco credentials in both the construction and material choices, the MOSSpods are a sustainable solution for extra space. Each design is wrapped in thick insulation that ensures optimum conditions are maintained, with little energy input required. 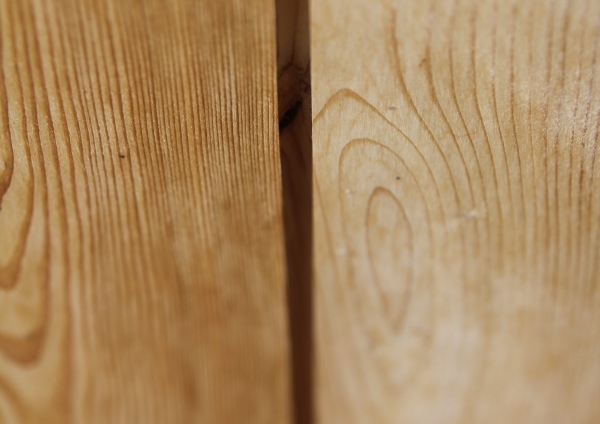 Materials are carefully chosen; from the highly durable eco roofing membrane to the untreated natural Larch cladding. Read more in our Technical and Environmental Information. 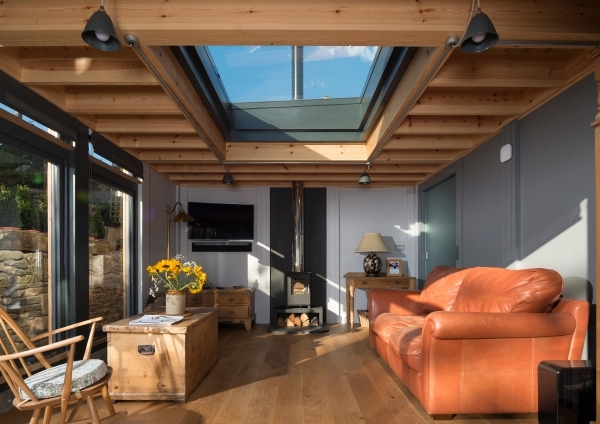 Choose alternative fixtures and fittings, add rooflights, overhanging roofs and woodburners. 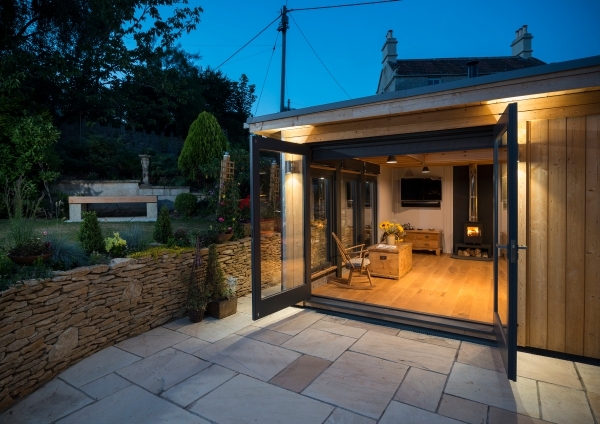 Add a bathroom or ensuite to guest accommodation or a veranda outside large bi-folding doors. Make your MOSSpod completely unique and tailored to your personal style and taste. 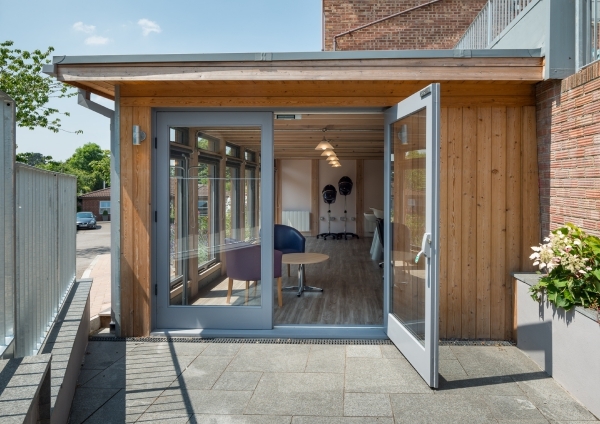 Browse our ‘Creative Options’ page for inspiration and previous projects where clients have thought outside the box with their space design. 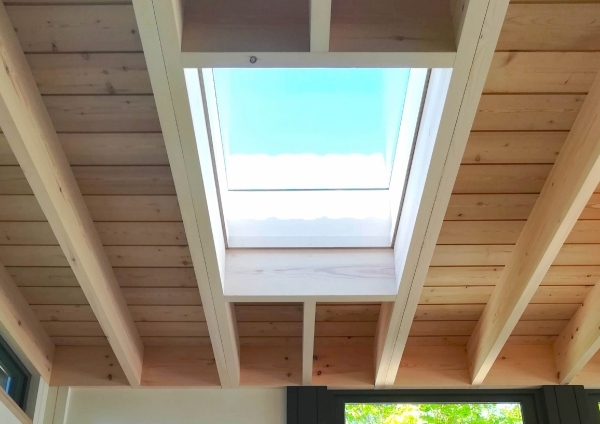 Over the years our Architects and Designers have got to know a number of exceptional craftsmen intent on providing a brilliant service and outstanding work. By creating our own hand-picked team to build our designs, we ensure that each client has the best experience possible. 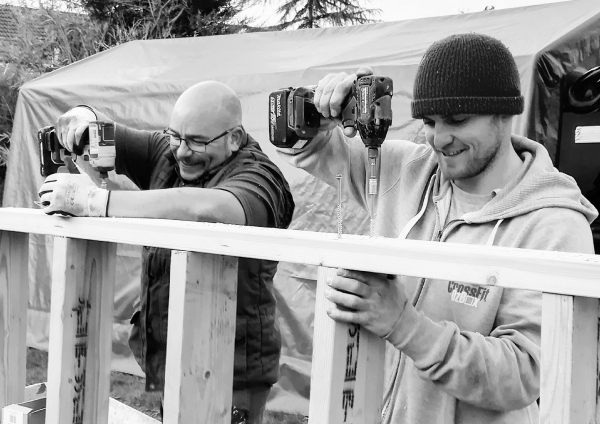 Our team has a fantastic portfolio ranging from structural carpentry to detailed cabinetry and we make the most of their skills in our designs. 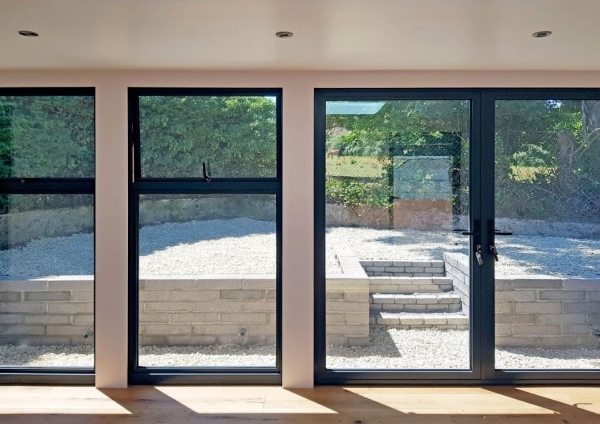 With a background in traditional architecture combined with contemporary design, our Architects and designers have extensive experience working with natural materials and designing to such a level of precision that no corner is unresolved and no inch undesigned. 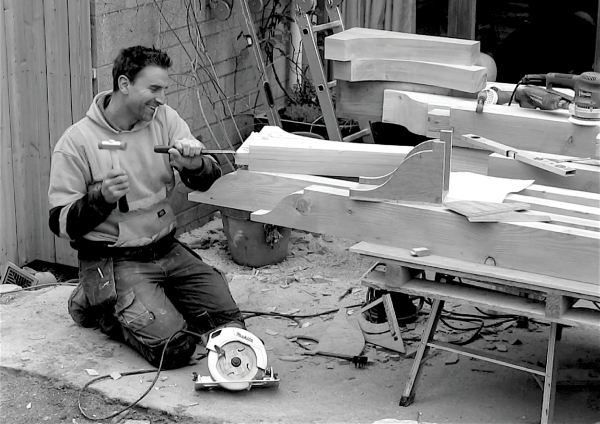 Their style and skill has resulted in exquisite, perfectly designed buildings that our craftsmen are proud to build. 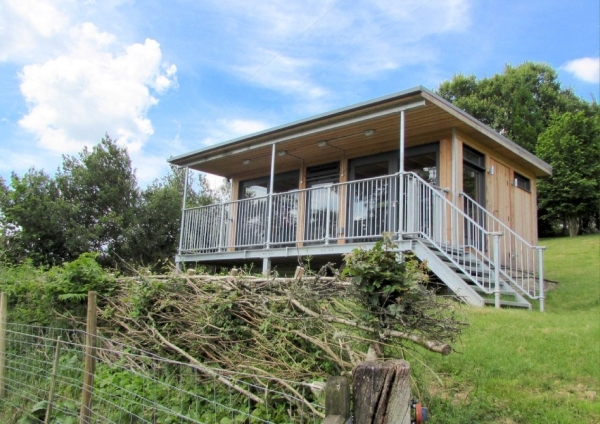 The MOSSpod ranges have been designed under the eye of our Structural Engineer and Buildings Regulations Consultant to ensure that the buildings exceed all current regulations and standards. The Park and River Range of MOSSpods are signed off by a Regulations Officer at the end of the installation period and you will receive a full aftercare and maintenance pack from our team for your new MOSSpod.